One of the finest labels Nemea PDO market. Renowned for its rich nose that evolves in the glass, the correct tannins and excellent length. 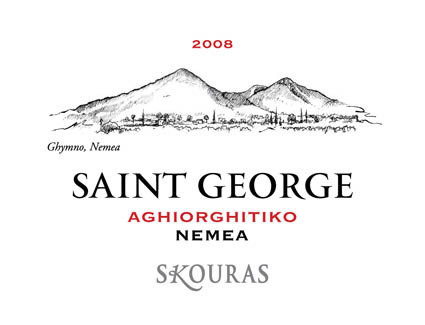 A wine that captures more than just the right wine richness of Nemea. A soft but vibrant red wine that generously unfolds an aromatic character and rich structure. Spicy, tannic exuberant and correctly, is for meat eaters memorable meals.